If you are a Sweet Micky fan, they just made a new addition to their web site. If you install it on your computer, you will see some pictures of "President of Compas"
NOTE: If you have Windows XP installed on your computer, it has a feature that creates a slide show on the screen. so if you have a collection of pictures in a folder already, simply right-click on the desktop, click properties, click screensaver, look in the list of screensavers for "My Picture Slideshow". 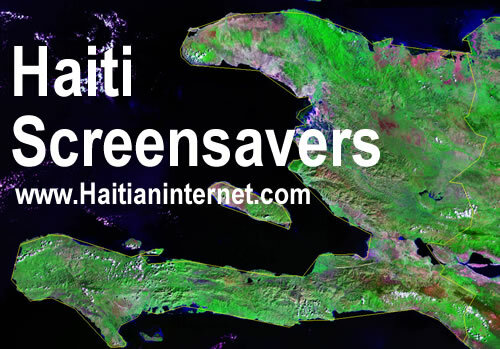 Update: Since the release of this article, the sweet micky haiti screensaver site is no longer online.